Ask A Forest Lawn MARKET EXPERT! DESCRIPTION Welcome to unit #3. 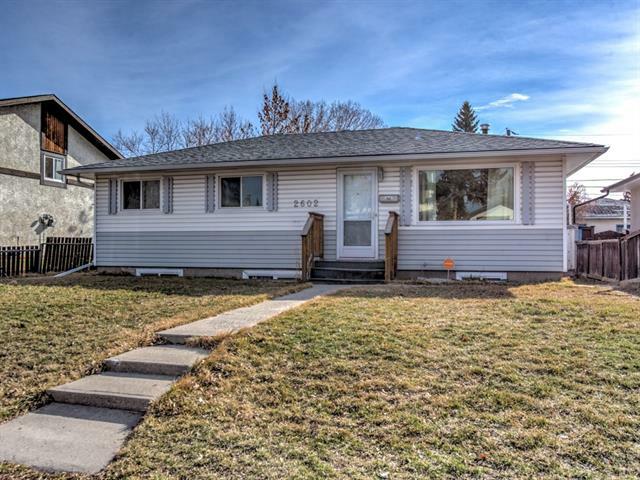 What a great starter home within the affordability range and fully renovated. Main floor featuring an open living space just a few steps from the amazing kitchen with plenty of storage, counter top space. This home offering 3 spacious bedrooms, 3 baths and a fully finished basement. Located in an amazing location with walking distance to playgrounds, schools, grocery stores and 2 minutes from the the famous INTERNATIONAL AVENUE. Call today! Home for sale at #3 912 43 ST Se Calgary, Alberts T2A 5L2. 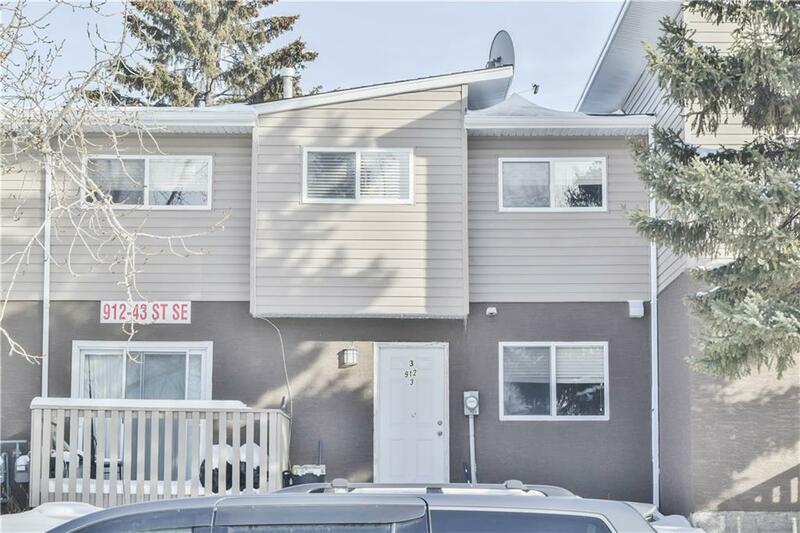 Description: The home at #3 912 43 ST Se Calgary, Alberta T2A 5L2 with the MLS® Number C4227102 is currently listed at $198,000.